Our app, One at a Time, is for people with anxiety or poeple who get stressed about doing jobs/chores all of the time and that never have time to do anything else. One at a time is an online checklist. 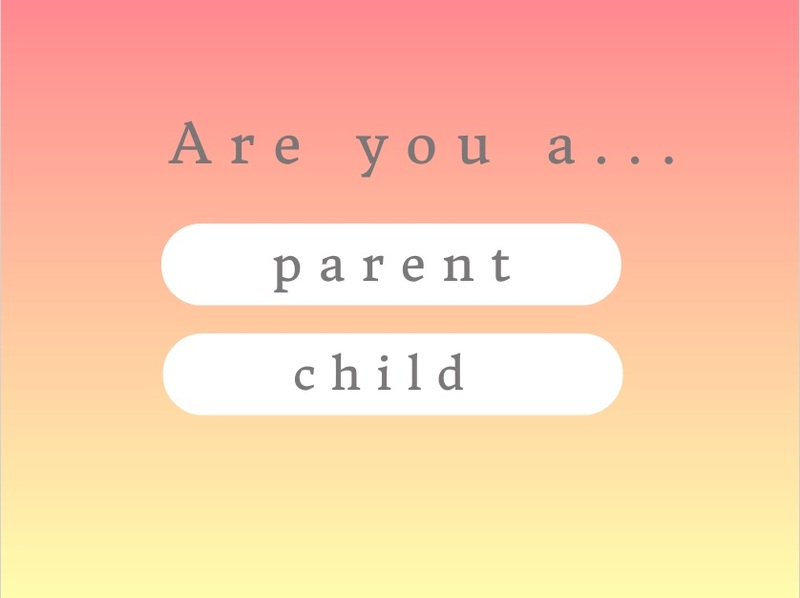 When you go into the app, you will have to click on one of the boxes and click if you are a "child" or a "parent". The parent enters a chore and once the child has done it they can tick it off, and then the chore disappears.